Lake Murray is a reservoir stretching across 50,000 acres in upstate South Carolina. Since its creation in 1930, Lake Murray has become the epicenter of the region, with four counties and several communities all possessing ties to the lake, including the state capitol, Columbia, only 25 miles away. In addition to providing hydroelectric power for the region, Lake Murray has quickly grown into one of the region’s premier recreational destinations, one you know to be among your favorite places: you also refer to it as home. 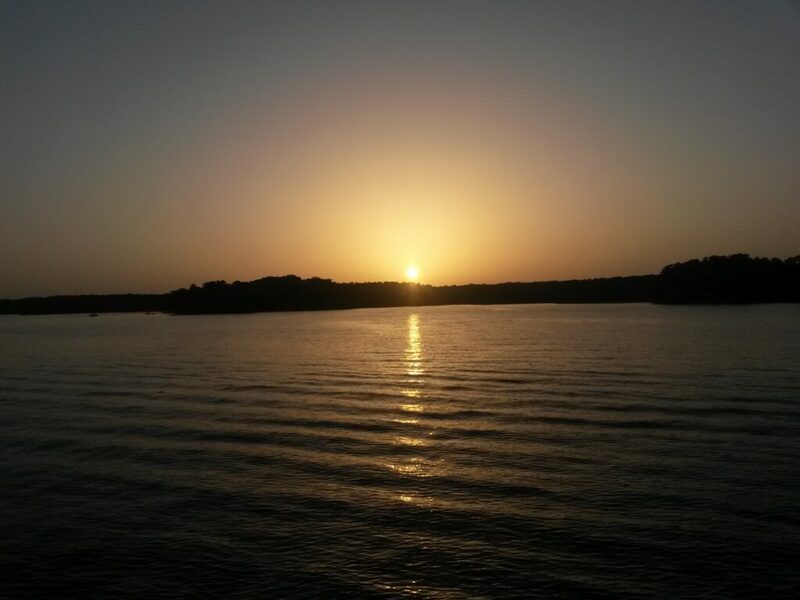 Known as one of the most productive lakes in the southeast for bass, Lake Murray boasts state records for white bass, crappie, perch and catfish. It’s credibility as an abundant source for sport fishing is only reinforced at the many fishing tournaments held at the lake every year. The lake is also free of alligators, too, so fish on in peace, anglers! With seven islands to choose from, why not visit them all? Although some are bigger than others, there’s nothing like docking the boat on the shore and spending the day pretending you’re on a tropical island. Depending on the time of year, you may even catch the roosting purple martins on Doolittle Island, also known by locals as Lunch Island. During the summer, you love driving by and catching a glimpse of the nearly one million roosting birds that take over the island. One of your favorite things about the lake is that there is something to do for everyone. The Lake Murray area is just a short drive from the best that the Southeast has to offer. Located near the state capitol, the whole family can enjoy zip line adventures, museum tours, the Riverbanks Zoo and Fort Jackson Waterpark. The best part? There are plenty of things for the adults to enjoy, too! For a night out, you’re likely to frequent Wine Down in Lexington or one of the many great choices on the river, like Brew at the Zoo, Riverbanks, Old Mill Brew Pub and the local World of Beer. You know that at Lake Murray, Independence Day takes on a life of its own every year. Residents and visitors alike gather on the shoreline and on their boats to watch the boat parade along with not one, but TWO fireworks displays. The pyrotechnics are launched from Dreher and Spence islands and bring the entire lake together for a night of food, fireworks and patriotism. What could be better? Every time you have an occasion to celebrate, you immediately think of the Spirit of Lake Murray. The renowned dinner cruise is the perfect way to celebrate graduations, promotions, anniversaries and holidays. The cruise travels strategic routes around the lake’s 50,000 acres to showcase its beautiful islands, coves and scenery. Personally, you jump at the chance to attend wedding receptions, corporate events and parties aboard the Spirit! Whether you’re a Clemson or Carolina fan, you agree that Lake Murray offers the best of lakeside living. 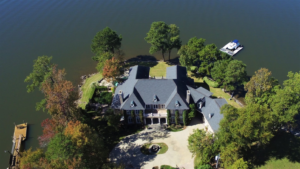 Residents, lake experts and real estate agents would tell you you’d be surprised at the variety of homes found on Lake Murray. Homes on the Lake Murray market range anywhere from only $45,000 to more than $3,000,000, with more than 700 listings (and growing! ), there is certainly a home for everyone! To start the search for your dream lake home on Lake Murray, visit our Lake Murray page or contact our lake-expert agents Cat Thornton or Doug Giesler.